Facepalm: On Thursday, Elon Musk tweeted “Just want to that the shortseller enrichment commission is doing incredible work. And the name change is so on point.” Tesla shares have dropped over 7% since then, taking them even lower than they were after the SEC (which actually stands for the Securities and Exchange Commission) announced their lawsuit. Musk responded by further bullying short sellers on Twitter. Someone really needs to delete Musk’s Twitter account. 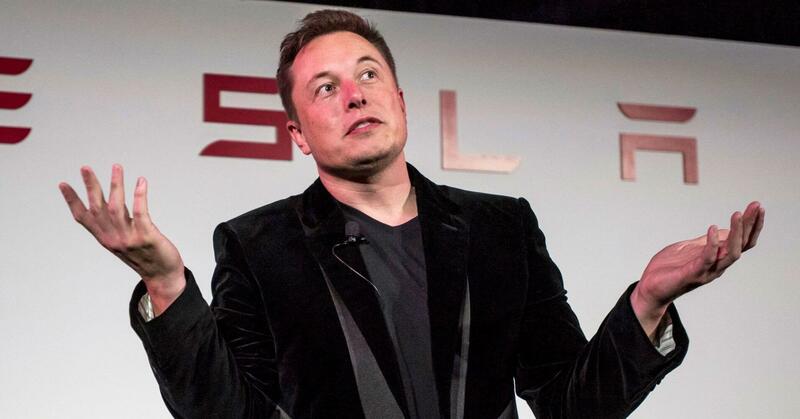 We all know the story by now: Musk suggested on Twitter that Saudi Arabia would be taking Tesla private, sending shares soaring, but changed his mind shortly after, resulting in the SEC filing a lawsuit against Musk saying that he had been manipulating shares. They then agreed to a settlement that was just recently signed by a judge, stipulating that Musk had to step down as Chairman of Tesla and pay a $20 million fine. Musk is a bit too witty for his own good. Rather wisely, the SEC declined to comment on the tweets.